Stardom Calypso Tent 2017 Season | ComeSeeTv Broadcast Network ... Can you See me Now! 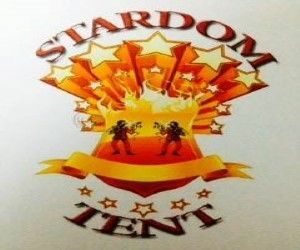 Watch the Stardom Calypso Tent 2017 Season here on ComeSeeTv. Watch the Dominica Stardom Calypso Tent 2017 which took place almost every Wednesday from January 21st, 2017 via ComeSeeTv from The Strip, Loubiere, Roseau, Dominica.